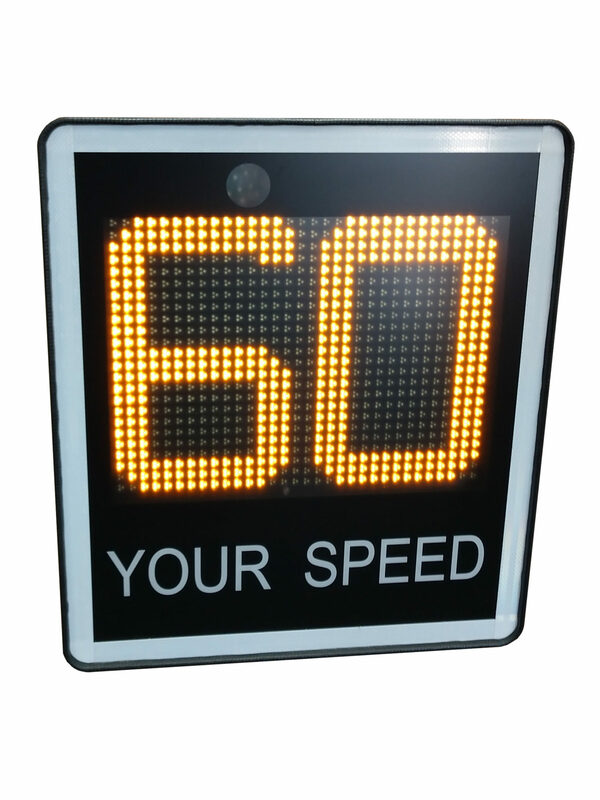 The I-SAFE 1 sign links the speed information (green, orange or red displayed depending on driver’s behavior) to a 768 LED matrix on which you can display personalized pictograms. 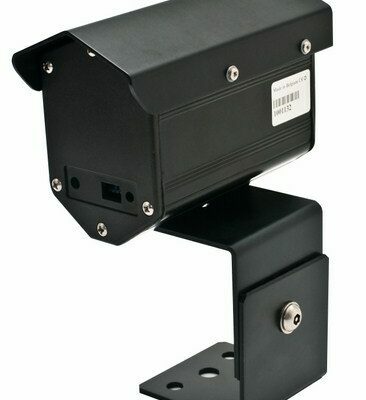 With its internal radar and removable battery, the I-SAFE 1 is mobile and easy to use. 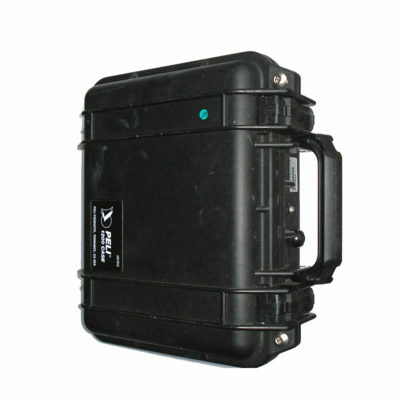 It can also be powered using a solar power kit or AC power. iCOMS products ship in 7-10 business days. 1.877.862.6868 | Copyright © 2019 International Road Dynamics Inc. All Rights Reserved.